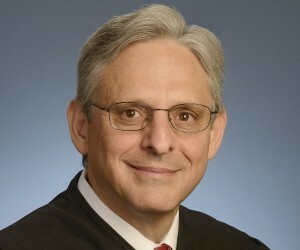 Updated on March 16 | President Barack Obama named Merrick Garland, chief judge of the U.S. Court of Appeals for the District of Columbia, as his pick for the U.S. Supreme Court. In making the announcement at the White House, the president said the 63-year-old Chicago native not only has a sharp legal mind but a “spirit of decency, modesty, even-handedness and excellence.” His nomination requires Senate approval. In terms of persona and puns, Justice Antonin Scalia, who brought the terms “jiggery-pokery” and “argle-bargle” to Supreme Court vernacular, will be hard to replace. But President Barack Obama has said he is going to try. 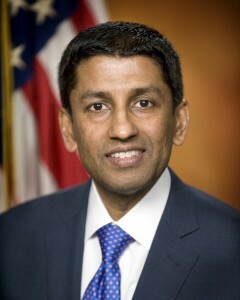 The Indian born Srinivasan, who is about to turn 49, has served on the U.S. Court of Appeals for the District of Columbia Circuit since May 2013. The Senate confirmed him 97-0. He served as a law clerk for former Justice Sandra Day O’Connor. 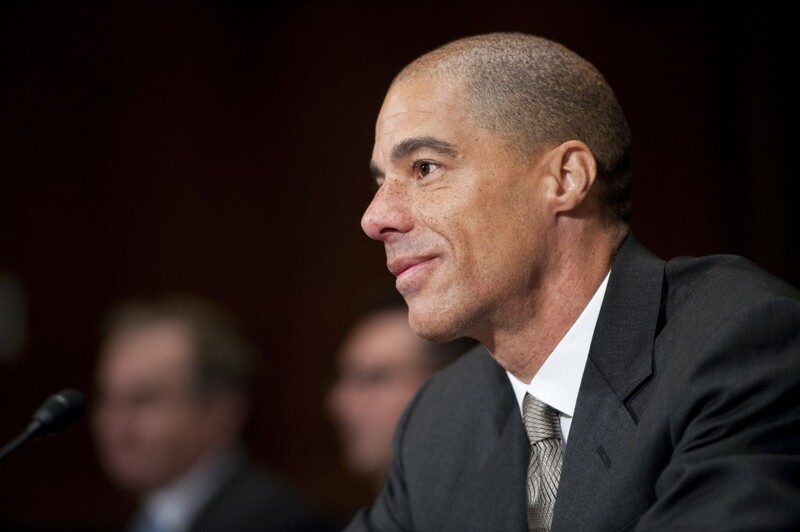 Like Srinivasan, Millett is a judge on the U.S. Court of Appeals for the D.C. Circuit. 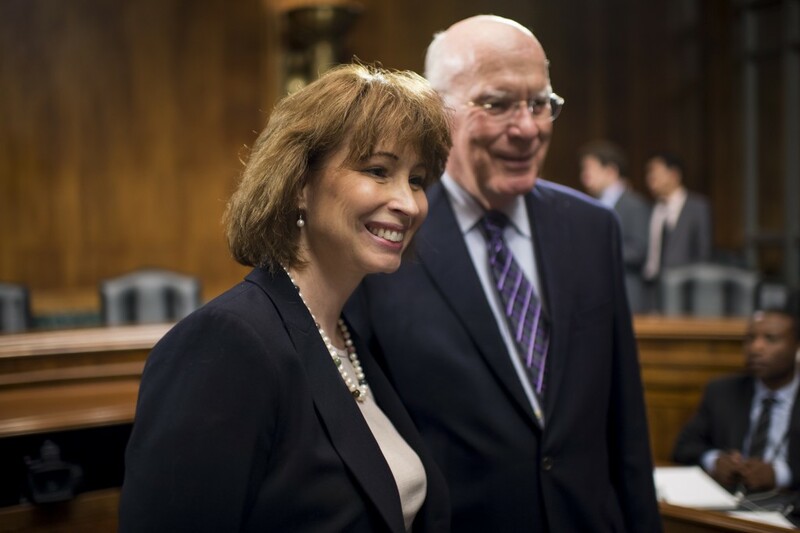 The Senate confirmed her nomination in December 2013 by a 56-38 vote. 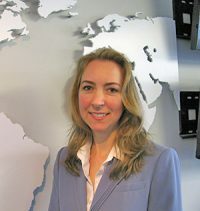 Millett, 52, who was born in Maine, has argued 25 cases before the U.S. Supreme Court and was a writer for SCOTUSblog. Kelly, who was born in 1964, has served as a judge on the U.S. Court of Appeals for the 8th Circuit, based in St. Louis, since April 2013. She was approved by a 96-0 vote in the Senate. The former public defender, who was raised in Indiana, counts President Barack Obama as one of her classmates at Harvard Law School. Watford, an African-American, has been a judge on the 9th U.S. Circuit Court of Appeals based in San Francisco since 2012. The Senate confirmed him in a 61-34 vote. Watford, 48, was a law clerk to Justice Ruth Bader Ginsburg from 1995 to 1996. 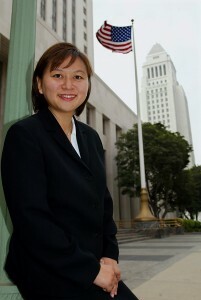 A Vietnamese-American, Nguyen has been a judge on the San Francisco-based 9th U.S. Circuit Court of Appeals since May 2012. She was confirmed by a 97-0 vote. Nguyen moved with her family at age 10 to the United States in 1975 after the fall of the South Vietnamese government, under which her father was a major in the Army. The buzz around Vice President Joe Biden, 73, is that his long time in the Senate (he represented Delaware from 1973 until becoming vice president in 2009) could possibly make him more palatable than other nominees. He served as chairman and ranking member of the Judiciary Committee in the 1980s and 1990s, presiding over the contentious confirmation hearings of Supreme Court nominees Robert Bork (nominated but rejected in 1987) and Clarence Thomas (who was approved in 1991). Speaking of the current administration, U.S. Attorney General Loretta Lynch has been mentioned. Also, President Barack Obama won’t have a job in a year. But would a sitting president actually nominate himself? Could he nominate Biden, who would step down the next time there was a Democratic president to make way for him? All interesting questions that will play out this year. We’ll have analysis of what’s next for the Supreme Court and the political tangle over approving a nominee on Monday’s PBS NewsHour.